Today, Konami announced its line-up for this year’s gamescom (August 21st – 25th) in Cologne, Germany. 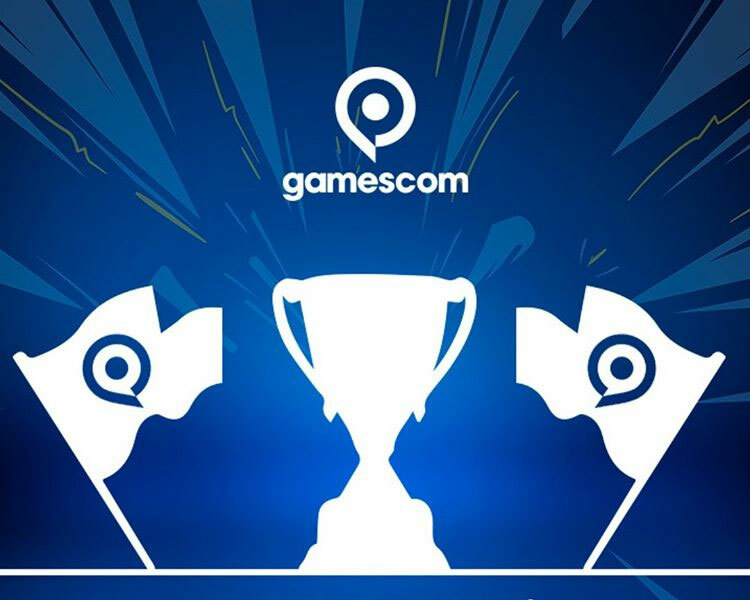 Following a successful E3 in June, new playable demos of PES 2019, ZONE OF THE ENDERS The 2nd RUNNER: M∀RS and HYPER SPORTS R will all be featured at the company’s main booth located in hall 8.1/A033. Additionally, a dedicated Yu-Gi-Oh! booth will also be set up in hall 5.2/E039, where attendees can get their hands on the latest product additions to the popular Yu-Gi-Oh! Trading Card Game, learn how to play, compete in tournaments and play KONAMI’s massively popular Yu-Gi-Oh! Duel Links mobile game. 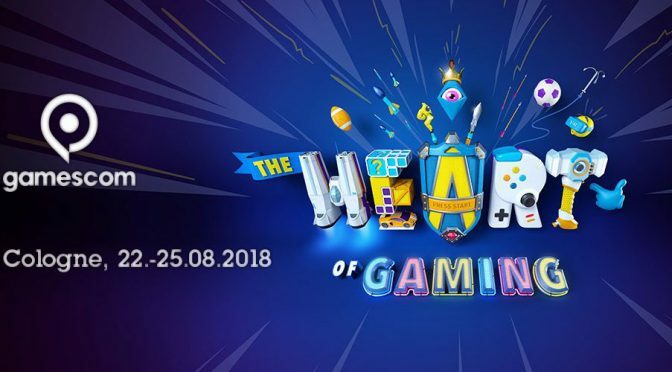 EL SEGUNDO, CALIF. – July 26, 2018 — Today Konami Digital Entertainment, Inc. has announced its line-up for this year’s gamescom (August 21st – 25th) in Cologne, Germany. Following a successful E3 in June, new playable demos of PES 2019, ZONE OF THE ENDERS The 2nd RUNNER: M∀RS and HYPER SPORTS R will all be featured at the company’s main booth located in hall 8.1/A033. A dedicated Yu-Gi-Oh! booth will also be set up in hall 5.2/E039, where attendees can get their hands on the latest product additions to the popular Yu-Gi-Oh! Trading Card Game, learn how to play, compete in tournaments and play KONAMI’s massively popular Yu-Gi-Oh! Duel Links mobile game. 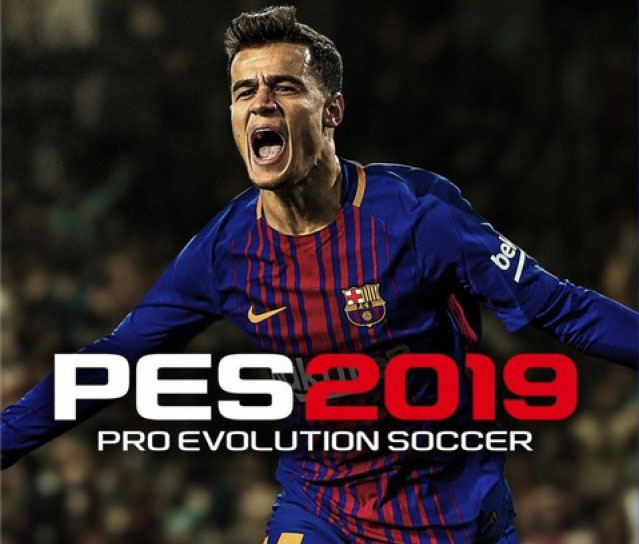 The Power of Football will be experienced like never before with PES 2019, with the latest iteration in the graphically-advanced PES series as it continues to highlight KONAMI’s commitment to creating the definitive football gaming experience. PES 2019’s new features include Visible Fatigue, impacting performance and behaviour; new shooting mechanics and improved ball physics; ‘Enlighten’ software for true-to-life visual effects; and for the first time, 4K HDR across all platforms. myClub has also received the biggest overhaul to date, featuring a new card design system and featured Legend Players such as Phillipe Coutinho, this year’s main cover star. PES LEAGUE will be included in PES 2019, building on the success of this year’s eSports initiatives. PES 2019 will be available from August 28th in the Americas and August 30th for Rest of the World on PlayStation®4, Xbox One™ and PC. Fans can expect a playable demo to debut at this year’s KONAMI gamescom booth. 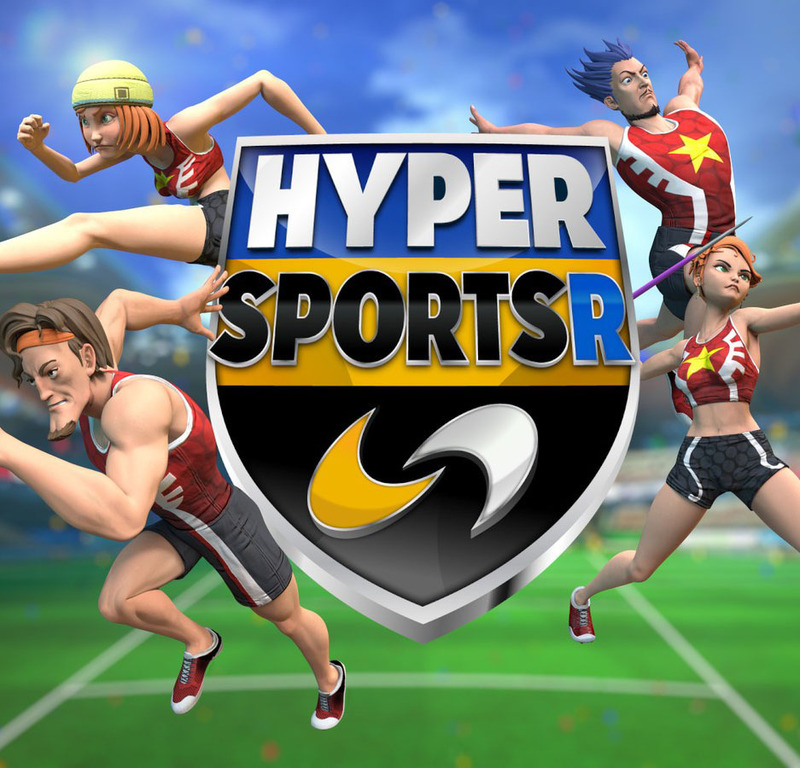 Making its playable demo debut to the public for the first time, HYPER SPORTS R, a new sports compilation title exclusive to Nintendo Switch™, features a wide variety of individual and team sports for gamers to compete in. Playable events at the show include Track & Field, Swimming and Beach Volleyball, with more details to be announced at gamescom. The game allows for up to four friends to compete with a choice of traditional button or accurate motion controls. Additional details for HYPER SPORTS R, including the release date, will be announced later this year. 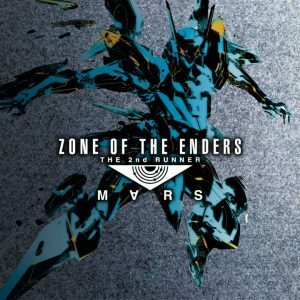 Launching on September 4th and 6th in the Americas and rest of world respectively, ZONE OF THE ENDERS The 2nd RUNNER: M∀RS, the remaster of the original 2003 sequel, will showcase its enhanced graphics and re-engineered audio specifically for PlayStation®4 and PC. This high-speed mech action classic will be fully playable in 4K or VR – providing a brand new perspective of play for new and veteran ZONE OF THE ENDERS fans. 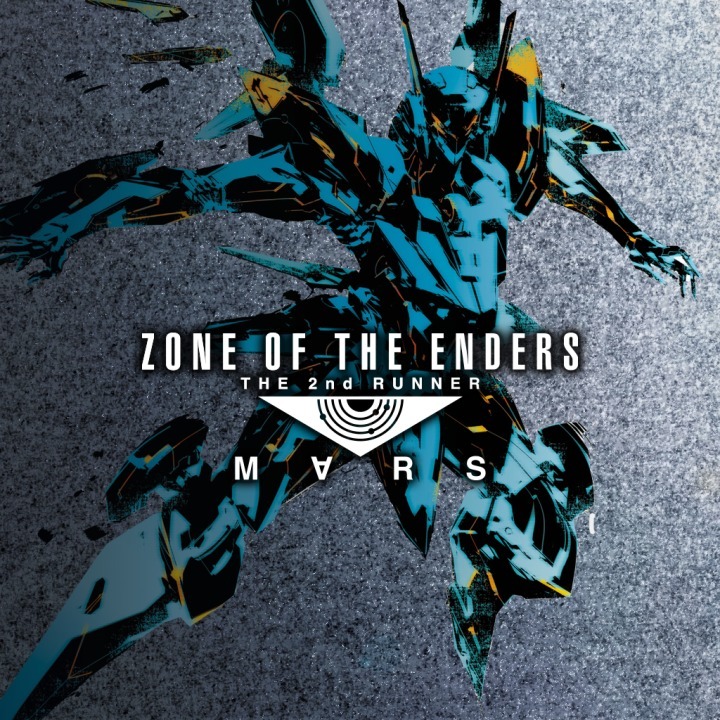 ZONE OF THE ENDERS The 2nd RUNNER: M∀RS will launch on PlayStation®4, PlayStation®VR and PC on September 4th in the Americas and September 6th globally at an SRP of $29.99. Fans can expect a playable demo that showcases the game’s VR feature and more at this year’s KONAMI gamescom booth. The exhibition booths of KONAMI are located at hall 8.1/A033 (PES, Hyper Sports R and ZOE2) and in hall 5.2/E039 (Yu-Gi-Oh!). The booth for business partners and media is in hall 4.2/A048.